Last week I had some time off work with the intention to tackle my rather long to do list for the festive season. As always things take longer than one expects and I was side tracked by outings and shopping trips. After spending Monday stocking up on some winter clothes Tuesday was spent rearranging my lounge and decluttering within an inch of my life. The charity shops have gratefully received boxes of clothes and clutter I no longer have need for. Festive good deed - check. 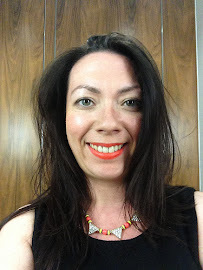 Wednesday I headed into London for a couple of blogger events with QVC and Paul & Joe - stay tuned for some exciting news about QVC and Tarte Cosmetics later in the week. I also treated myself to the afternoon tea at BRGR which was fun but failed to knock Patty & Bun off my favourites list (which you can read about here). Thursday mum and I made a pre-Christmas pilgrimage to Bicester Village and I'll be revealing my purchases later today (post here) and putting together a review for you of the shopping experience later in the month. 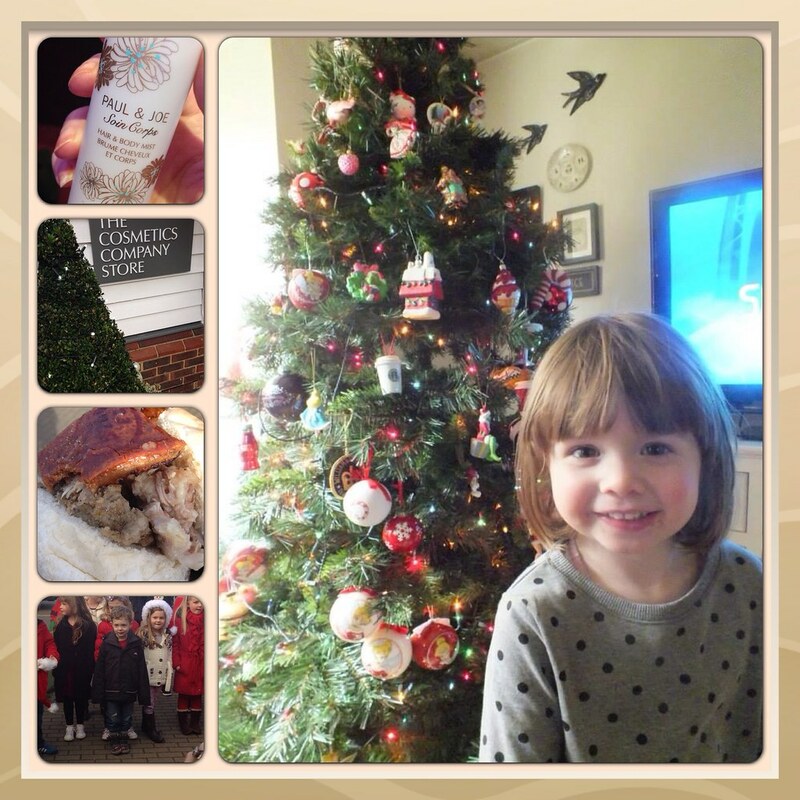 Friday was spent pottering about at home in preparation for a weekend of festive family fun. On Saturday I had breakfast with Father Christmas, followed with a performance of Christmas songs from my nephews class at school. Of course the first thing you do when you visit a Christmas fete is hunt out the hog roast and I was happily munching crackling within seconds of spotting the stand. It's become something of tradition for my niece and nephew to help me decorate my tree which always results in clustered decorations that I will spend the rest of December rearranging to my liking. This year it made a change from them all being located at the bottom as they both enjoyed climbing up on a chair so at least they're a little higher than usual! So it's back to work this week and as always lot's going on which I'll be sure to share with you along the way. Don't forget to follow me on Twitter and Instagram for a peek along the way. It must be fun to have youngsters to 'do' Chrimbo with. Brekkie with Santa...Did you get to sit on his knee?? Yum, can't beat a crunchy bit of crackling!